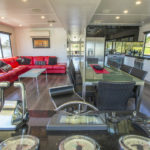 Sheer Indulgence means exceptional quality! 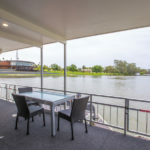 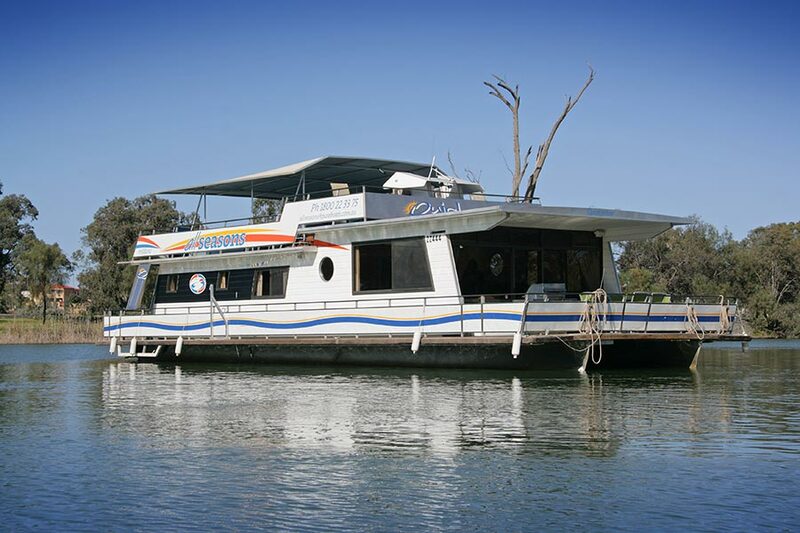 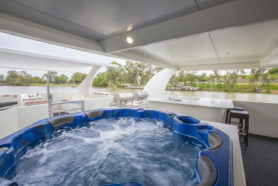 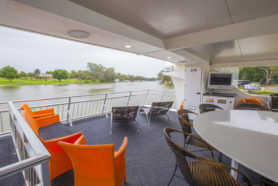 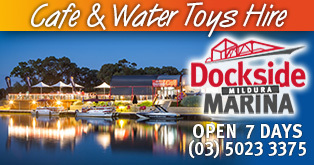 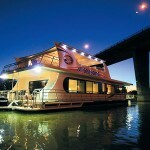 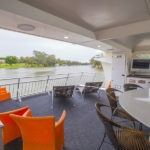 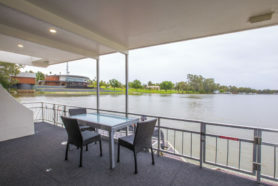 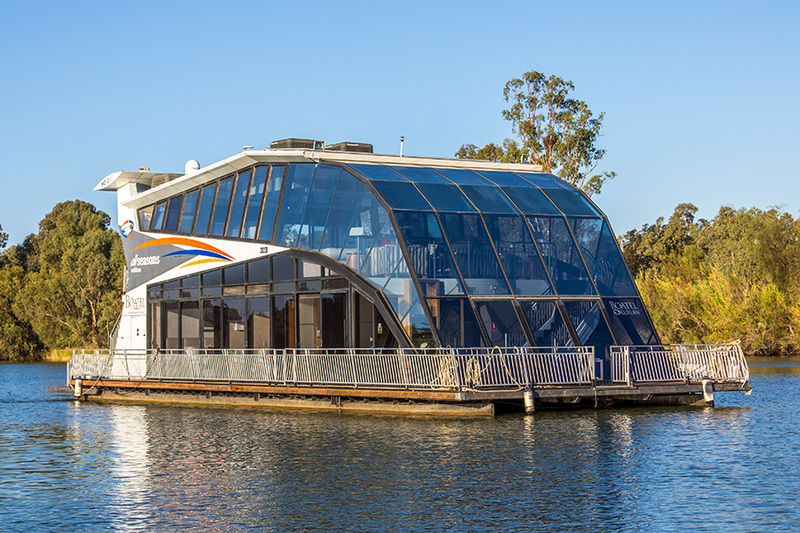 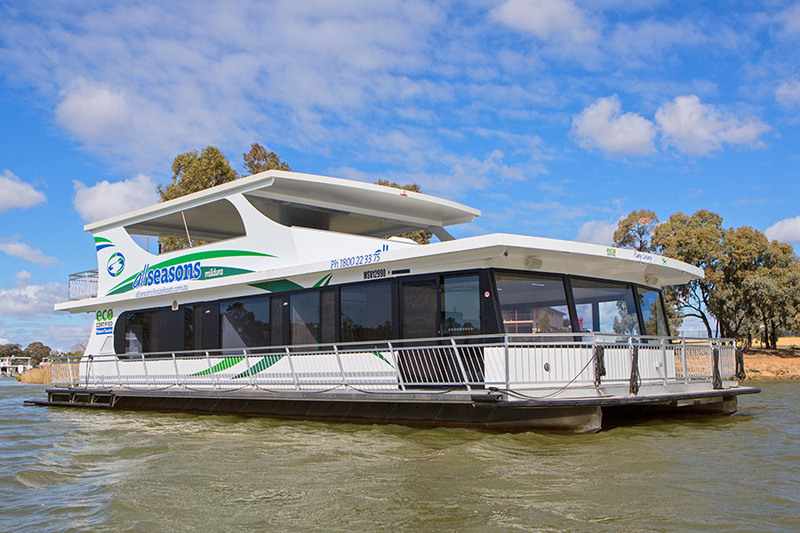 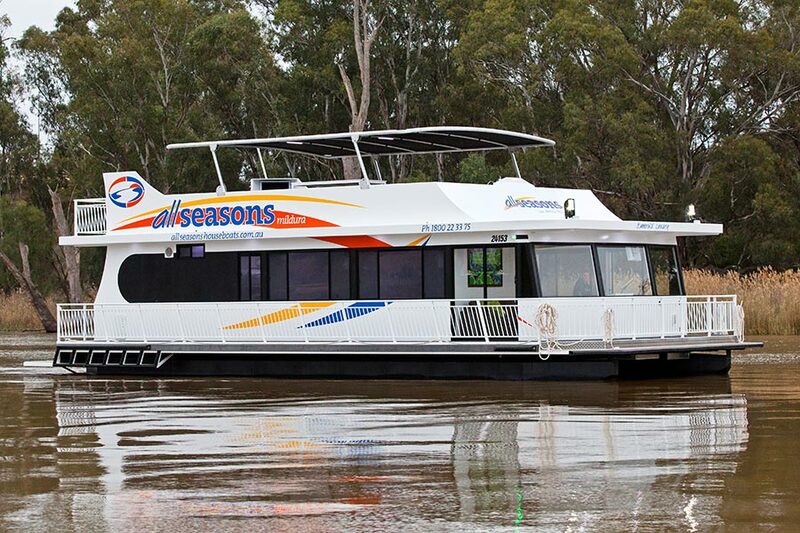 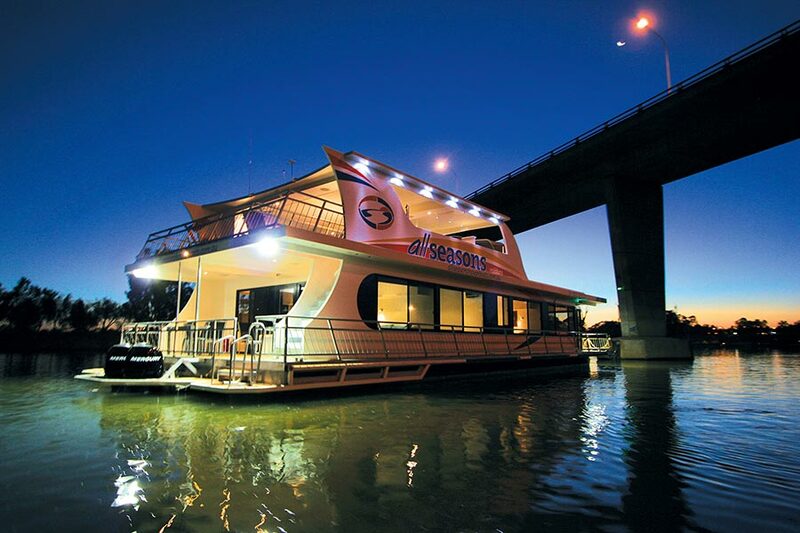 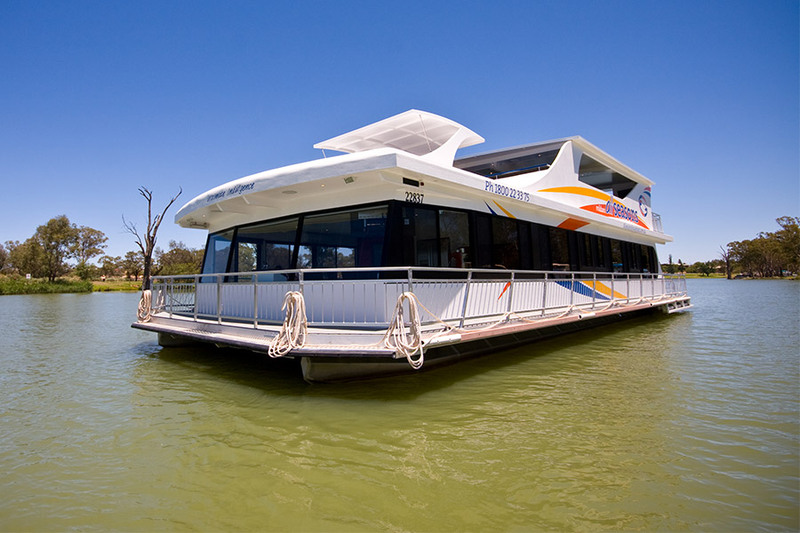 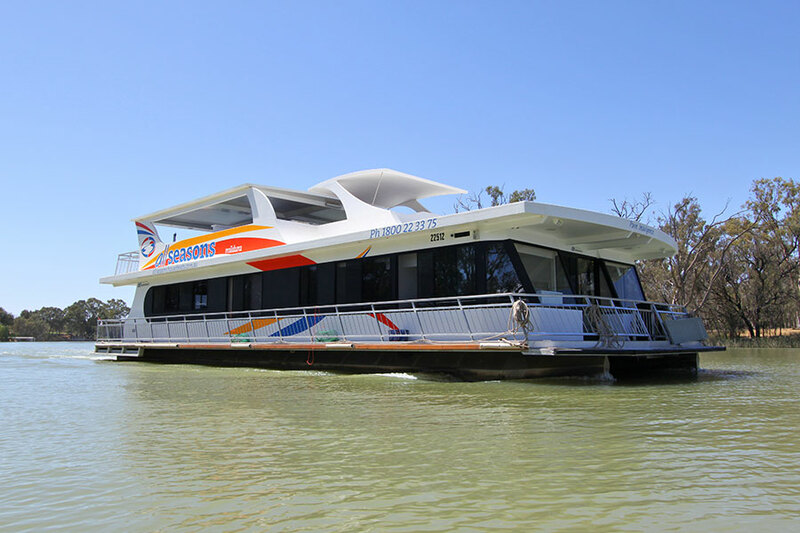 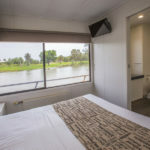 Spoil yourself with a houseboat holiday that’s like a private resort on the river. 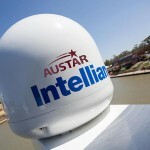 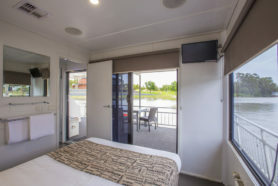 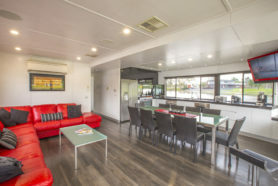 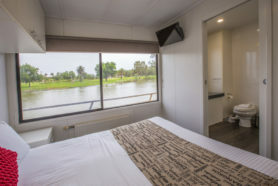 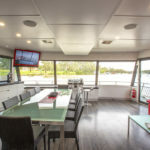 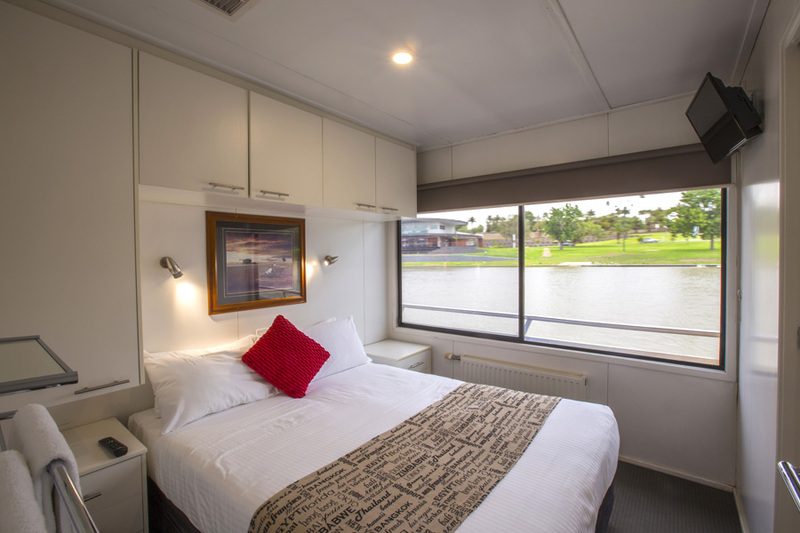 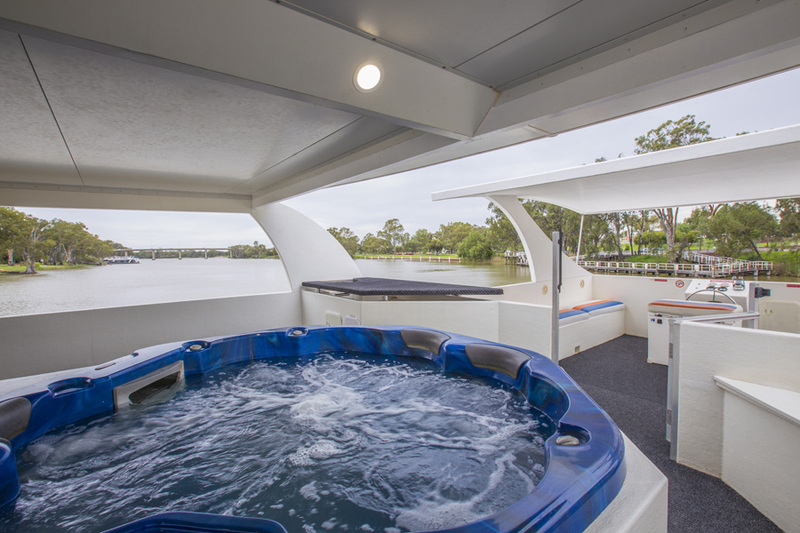 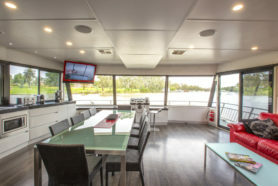 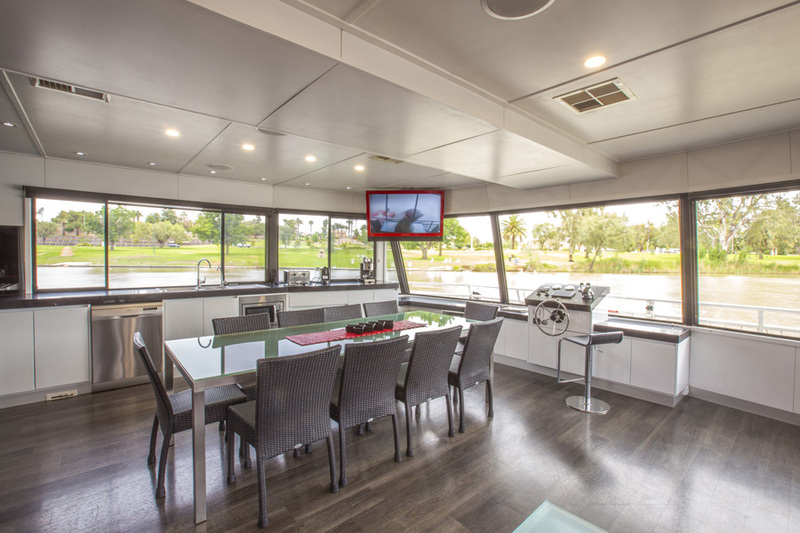 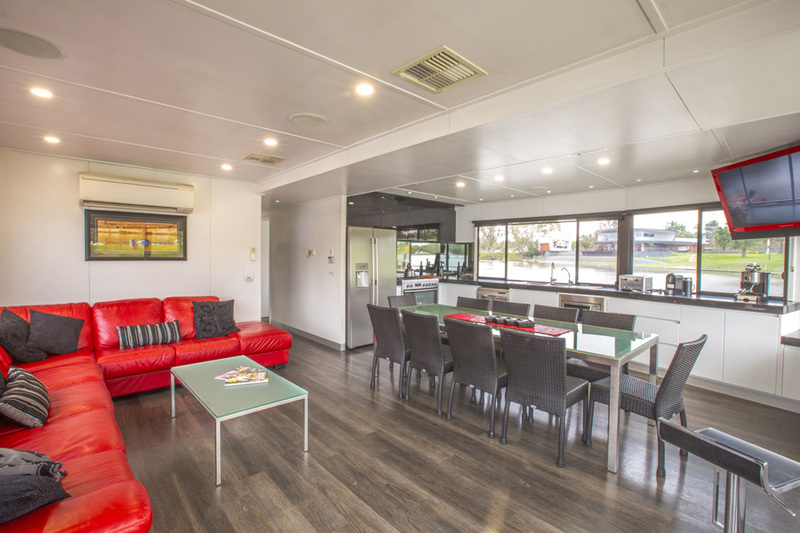 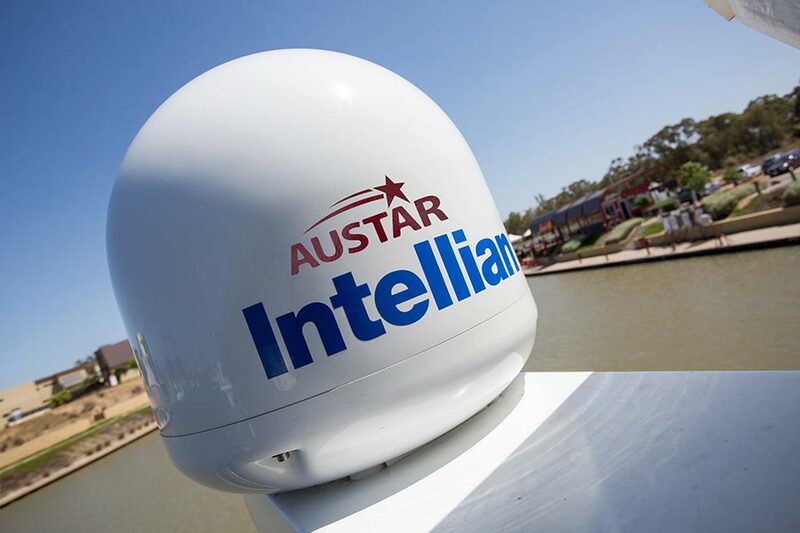 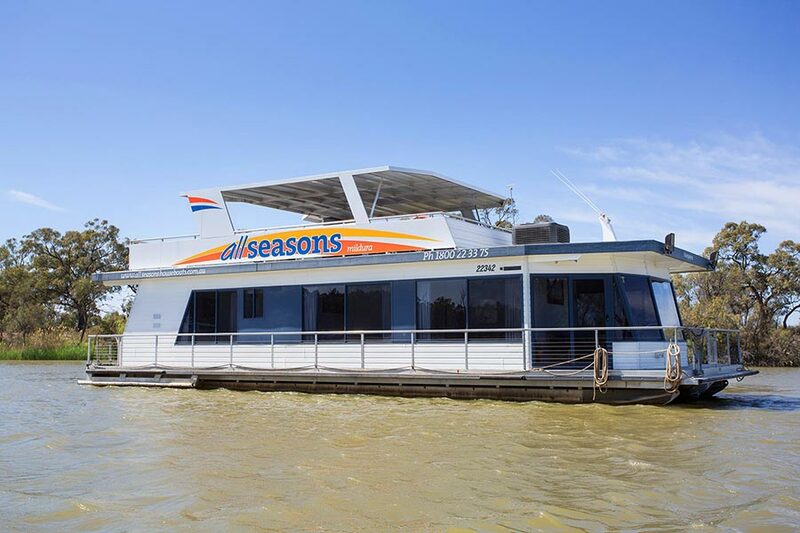 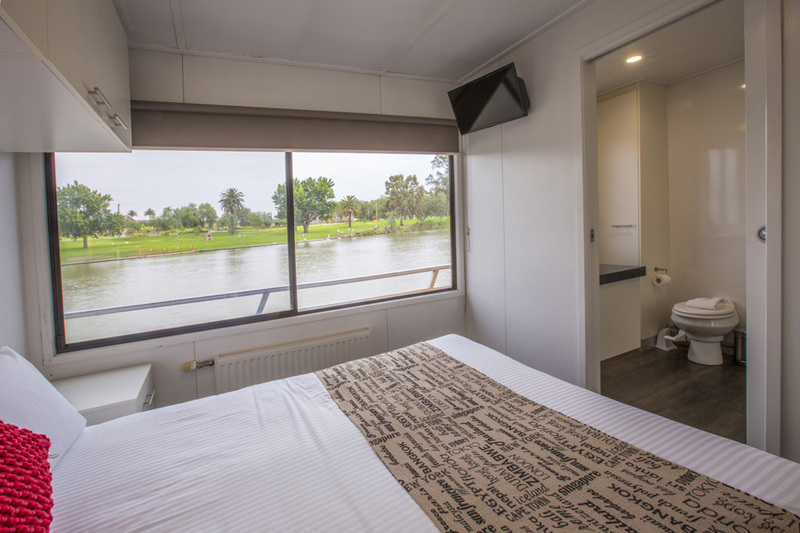 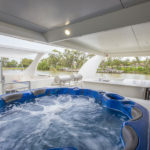 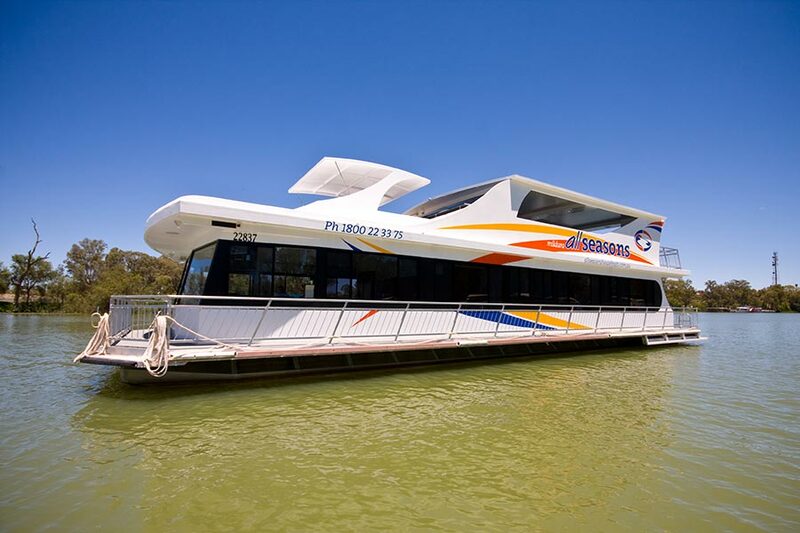 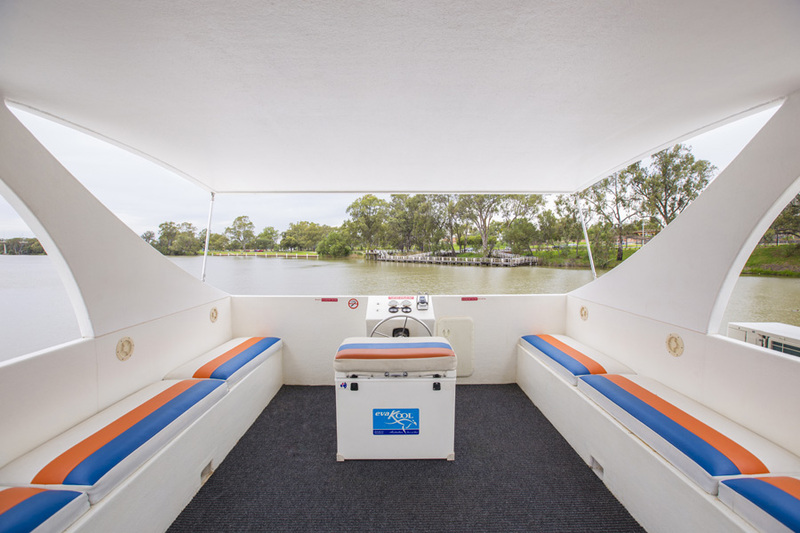 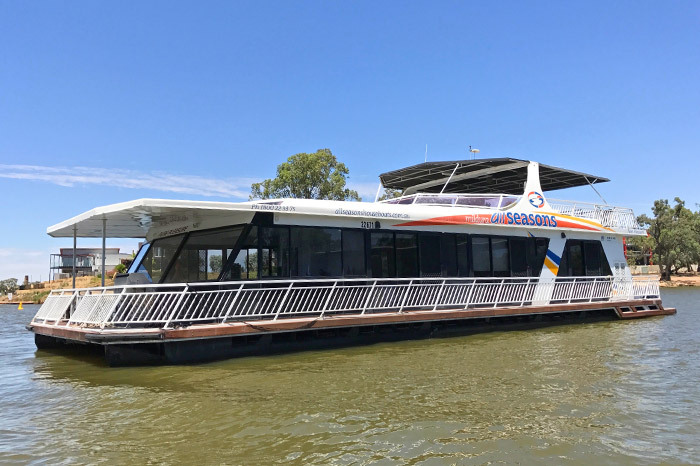 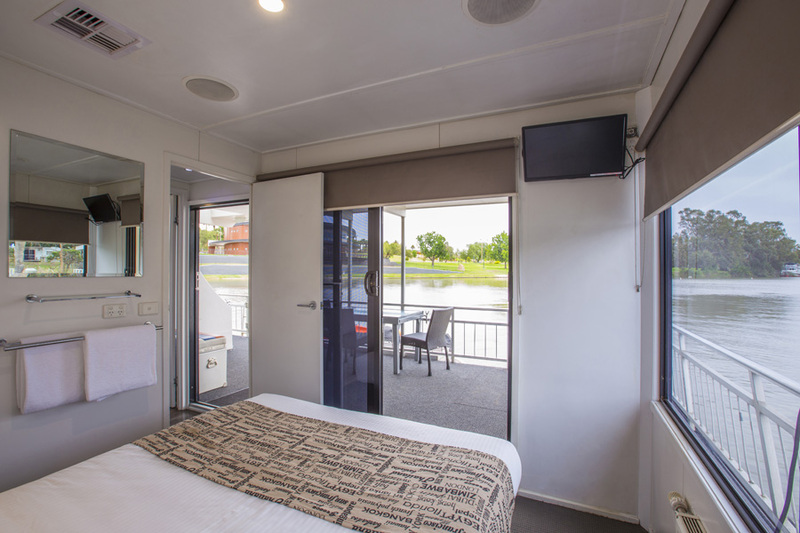 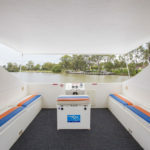 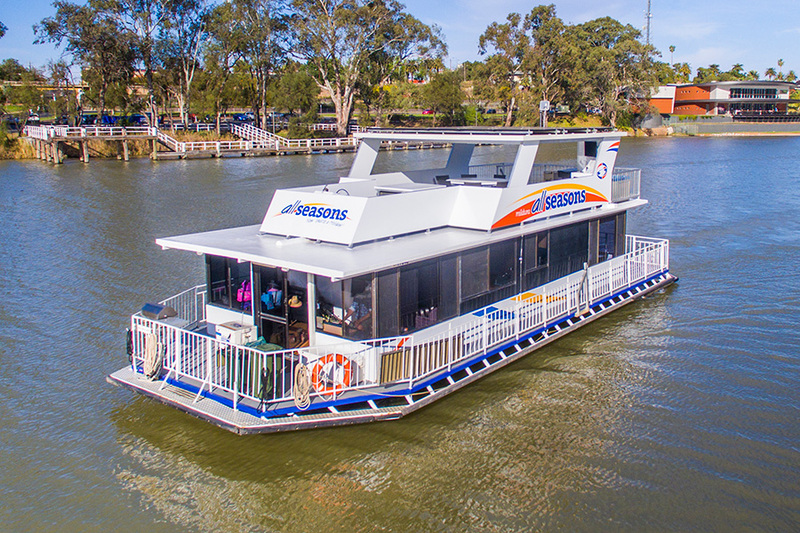 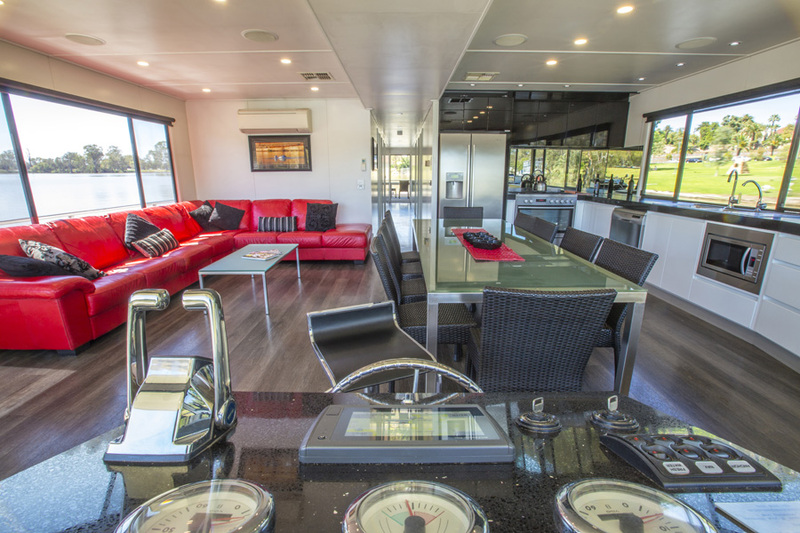 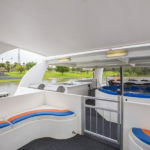 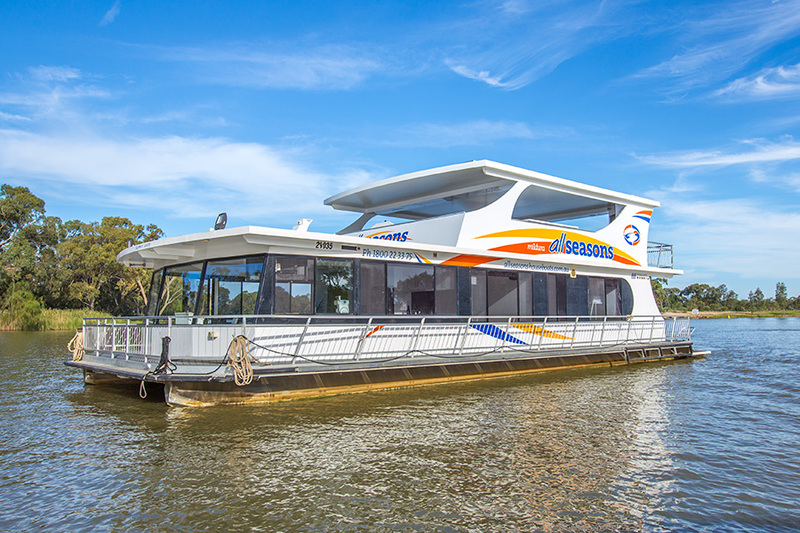 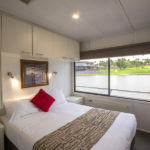 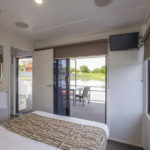 This 12 berth luxury boat features executive layout and state-of-the-art appliances including large LCD TV, DVD, Satellite TV, dishwasher, washing machine/dryer, coffee pod machine, large fridge with ice & water dispenser, microwave in a fully equipped floating kitchen area. 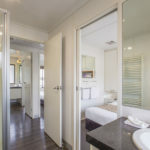 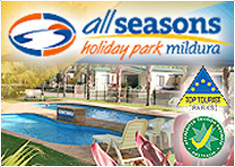 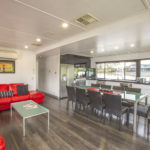 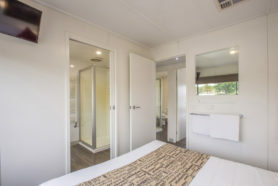 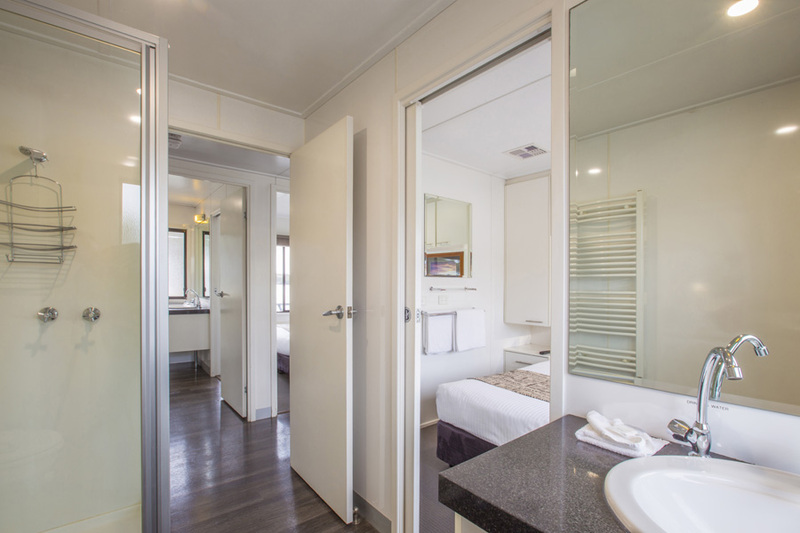 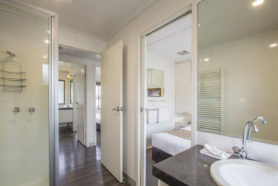 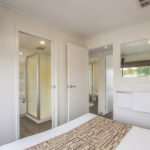 6 bedrooms (2 with ensuite), all with personal tv/dvds and 2 bathrooms are fully air-conditioned and heated and are very spacious. 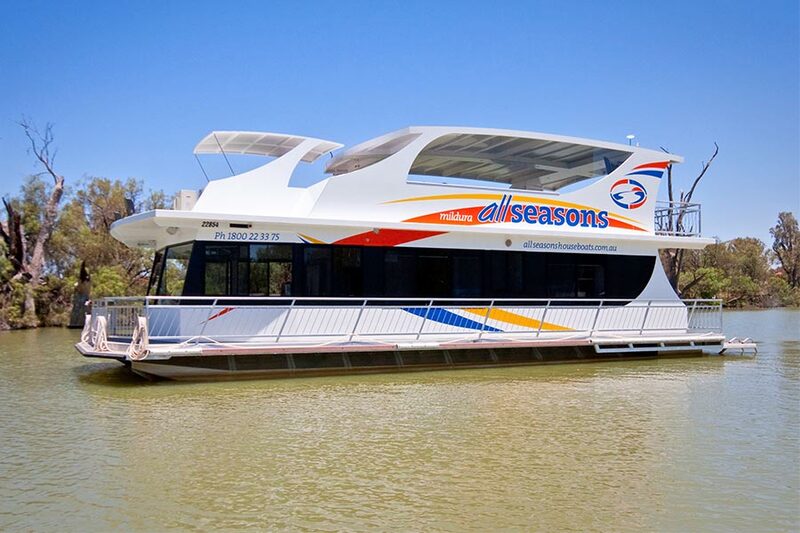 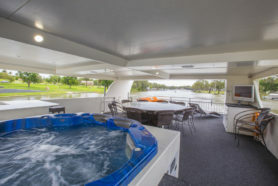 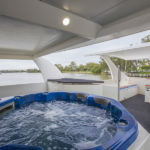 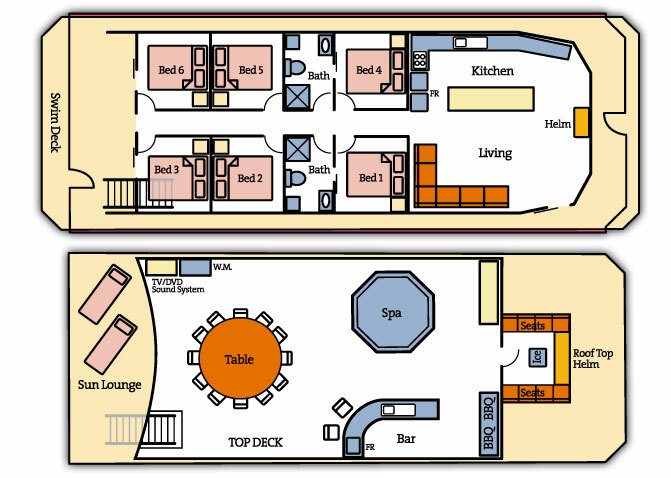 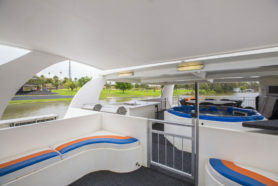 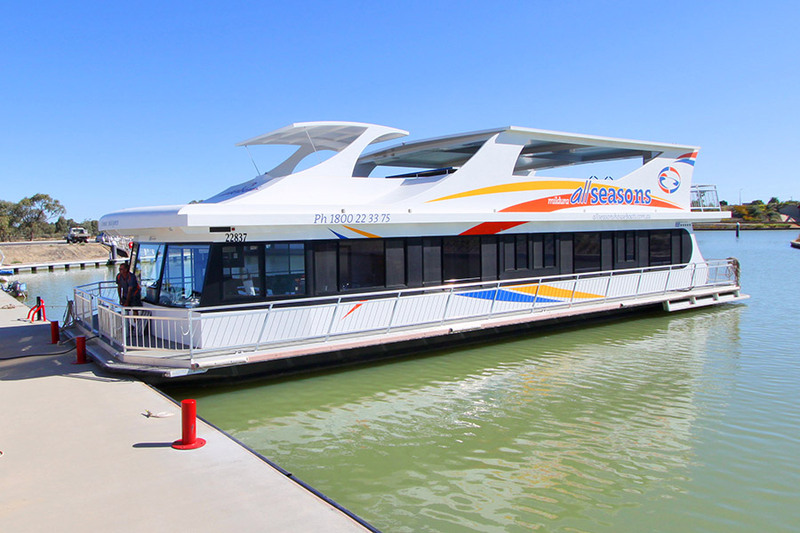 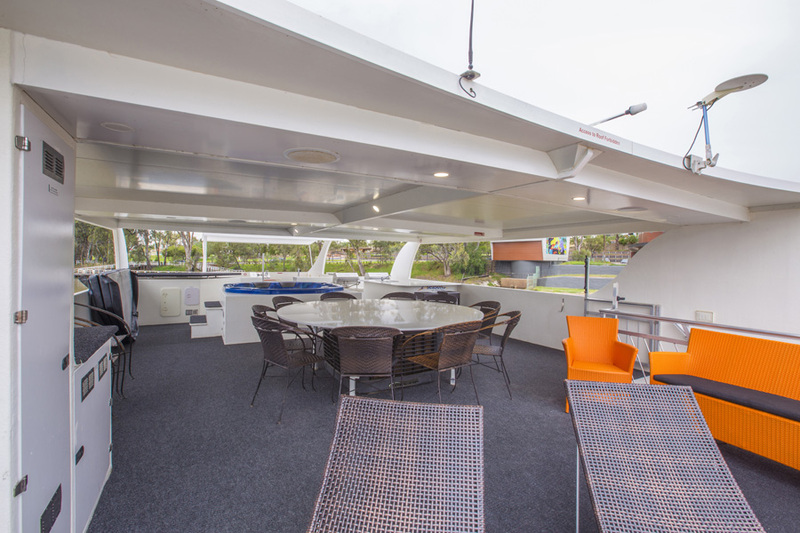 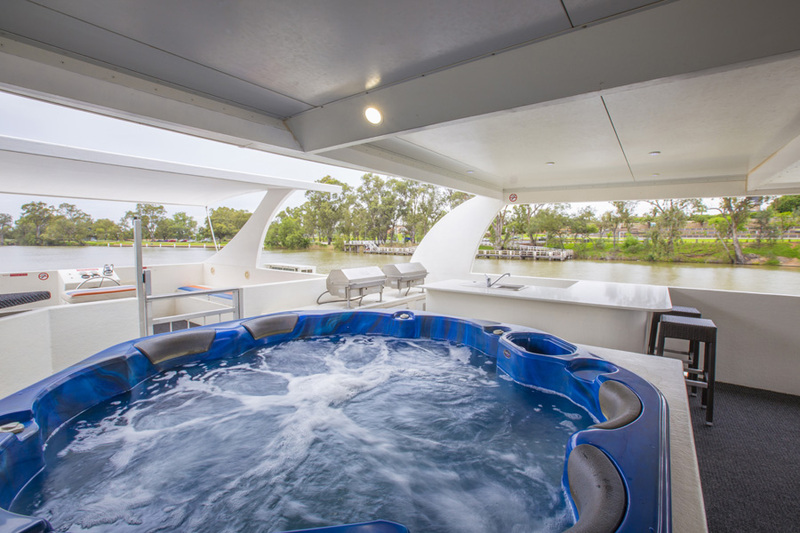 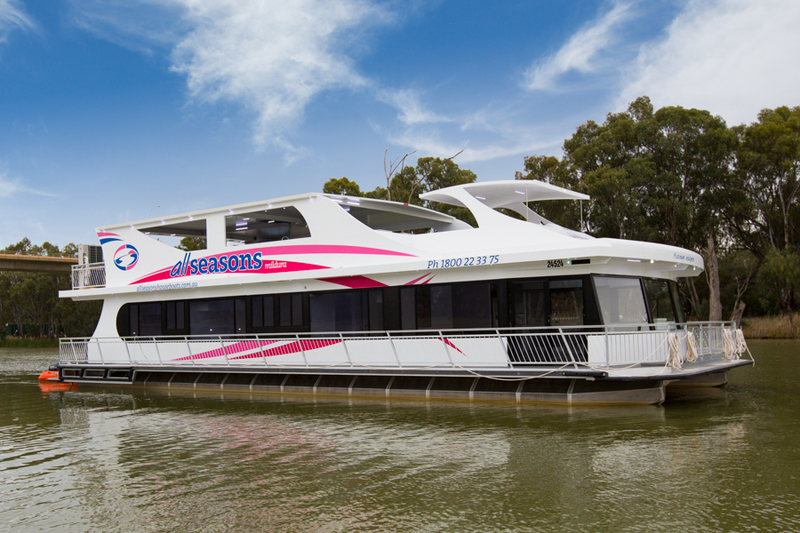 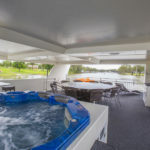 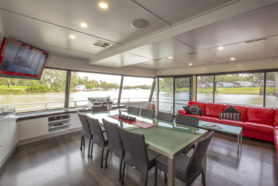 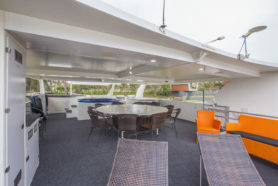 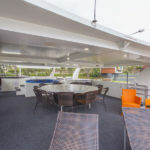 On the top deck you’ll find the luxury spa, helm deck and huge entertaining area with a bar & fridge & sun beds. 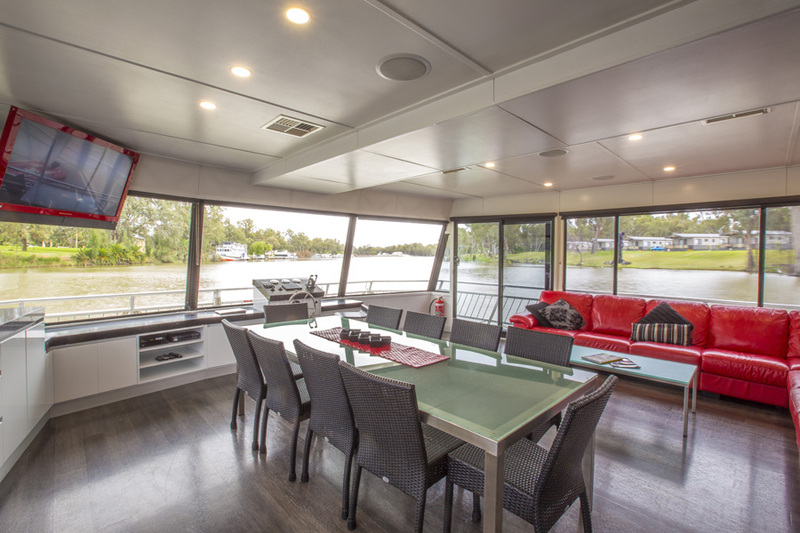 Sheer Indulgence is in a class of its own. 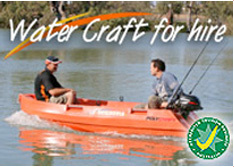 FREE PolyCraft Hire Runabout with every Sheer Indulgence holiday booked.